Tiger! Tiger! Tiger! 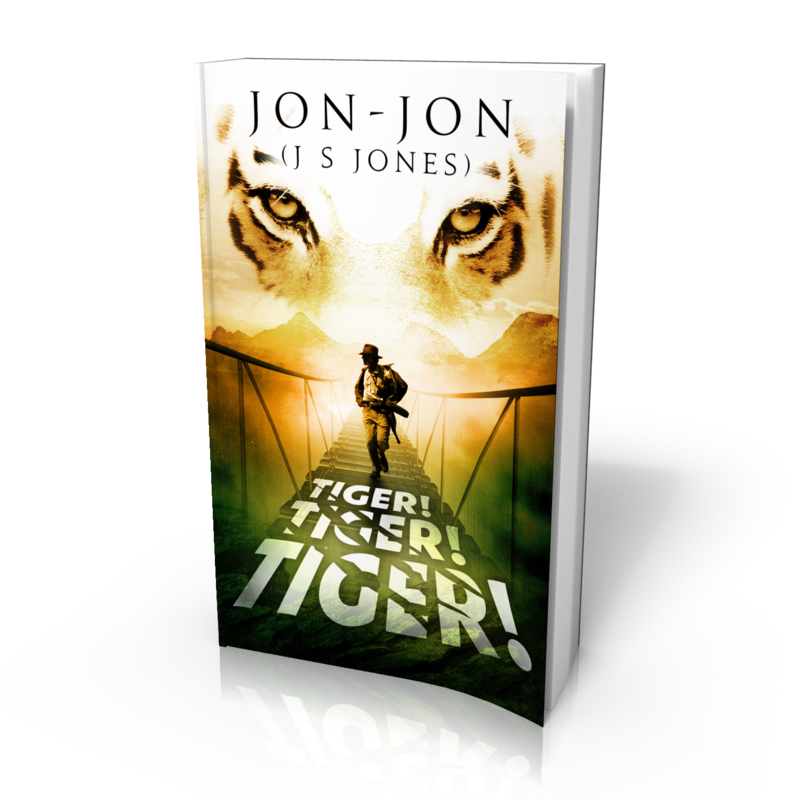 is my debut novel about a tiger hunt set in colonial India. It was released on Sat July 29th 2017 (International Tiger Day). An excerpt is available to read for free on this website. For more about Tiger! Tiger! Tiger! 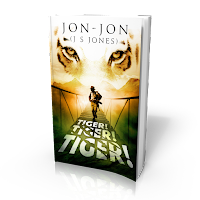 and to read the first 5,000 words for free visit HERE! 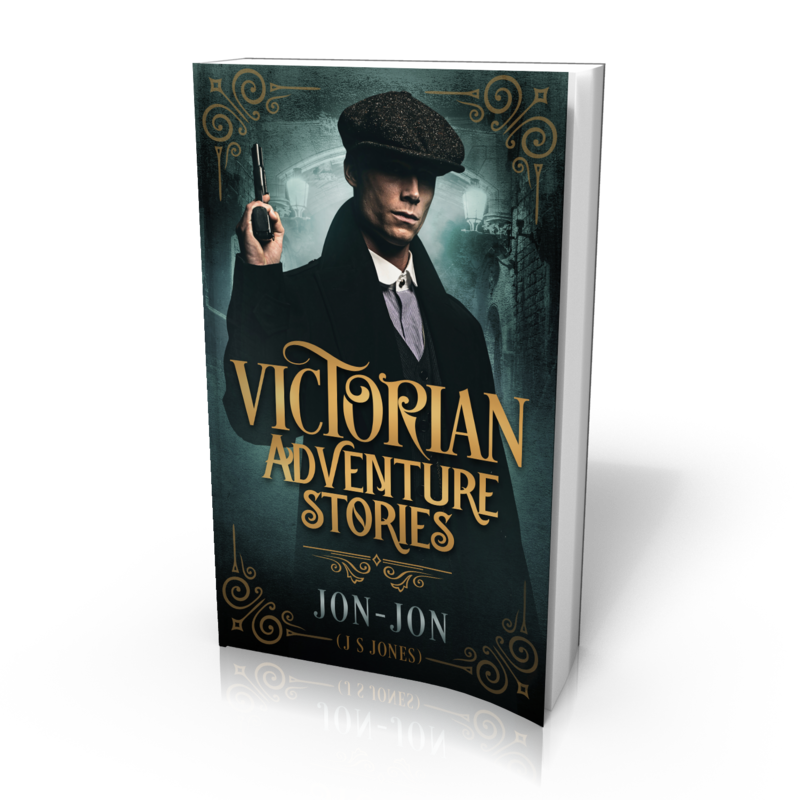 This collection of short stories as the title suggests will feature adventure stories set around the Victorian era. It will include my short stories The Cats of Kensington Mews and The Magic Circle which commemorates 150 years of the London Underground. For more information including YouTube Book Trailers visit HERE! Chloe Meppershall is a reporter in Victorian London who dreams of creating her own legacy and escaping her father's shadow. A spate of mysterious killings in Nepal and Asia by a strange creature capture her attention and refusing to be held back she embarks on a quest to uncover a terrifying revelation! Meet Warwick, a young boy who after drinking unset Jelly awakes to discover it has set into his body giving him superhero like abilities. Struggling to keep his powers a secret whilst trying to win the heart of Faustine, he begins to battle the bad guys but is he the only one out there with superpowers? To celebrate my fortieth birthday I travelled around the world taking in Canada, America and Australia. Join me on a whistle stop tour as I throw away the rule book on writing travel and regale you with funny anecdotes, interesting facts and absurd observations. Back in 2001 I went on holiday to Vancouver for ten days and I decided to write a book about it, it was very short, coming in at 37,000 words. After approaching a handful of publishers I dropped the idea for obvious reasons. I look back fondly at the experience as I really enjoyed the holiday and the writing afterwards. It also taught me a lot about project management that would serve me well later on. Never did I imagine that fifteen years later I would return to the Jaunts of Jon-Jon but in the form of a blog. You will notice that one of the entries is entitled Trip to Toronto. Originally this was to be the title of the second book. My intention being to visit Toronto the following year, combine it with Venture to Vancouver and create a full length travel book. 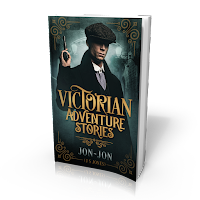 Head on over to the blog page to catch up with the latest Jaunts of Jon-Jon! Professor James takes a Left!